On August 28, 1955, Emmett Louis Till was abducted in the middle of the night. He was tortured, shot to death and dumped in a river. Three days later, his mutilated corpse was discovered by two young men fishing. Months earlier, Rev. George Lee (52) and Lamar Smith (63) had been killed because of their work with voter registration in Mississippi. Till was only 14- a child. His death served as a catalyst; it was the spark that ignited a fire in young adults and teens across the country. For the first time, people outside of the South saw that the violence of white supremacy had no age limit. The news of Emmett Till’s brutal murder spread quickly through the global press, putting the pressure on Mississippi. Additionally, the United States was amid the Cold War. The US had to prove that democracy was alive and thriving domestically. In a front for the rest of the world, prosecutors in Mississippi held a trial for Till’s murderers. It lasted for five days and ended in an acquittal for both men. News outlets, at home and abroad, published articles chastising the verdict and exposing the deep seeded hatred that festered among Southern states. All over the country, Blacks were outraged. The only way to fight racism and extremism was to take the fight to the people. As a direct result, voter registration drives were held to assist millions of Black voters who were disenfranchised from Chicago to Tallahassee. 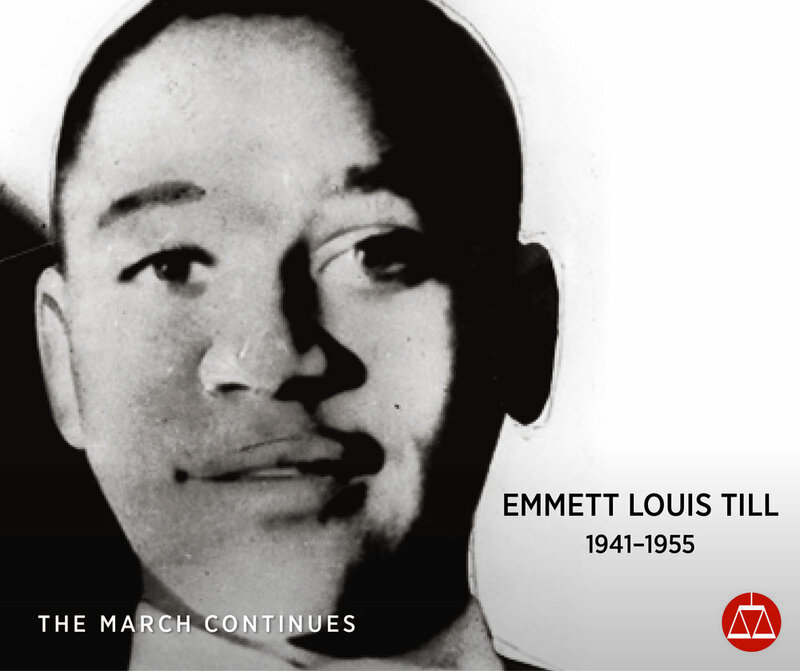 Six decades have passed since the murder of Emmett Till rocked our nation. Once again, we find ourselves under the global microscope. All eyes are on the United States as the Trump administration continues to raise questions about the legitimacy of democracy. Following the example put before us, this generation is ready to rise to the occasion. Voting has become a necessity of change and change is the backbone of progress. September 25th is National Voter Registration Day. We are all responsible for the progress of our country, don’t forget to get out and vote!